I picked up this wine and the alcohol content saddens me. :( But it tastes amazing. I don't find too many wines that don't cause me to make a face. Especially cheap wines. 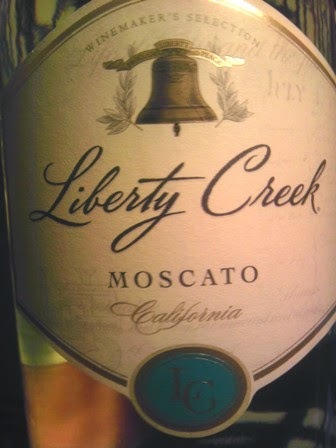 Texas liquor stores have Liberty Creek at $6! 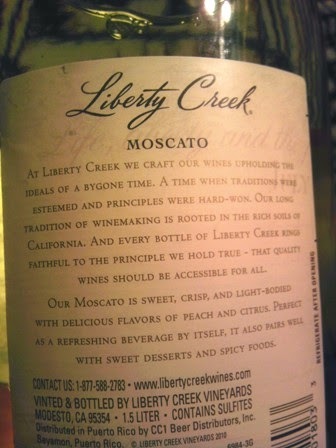 The Moscato is very good...and the sweet red is even better! Family Dollar carries it for $6.50!